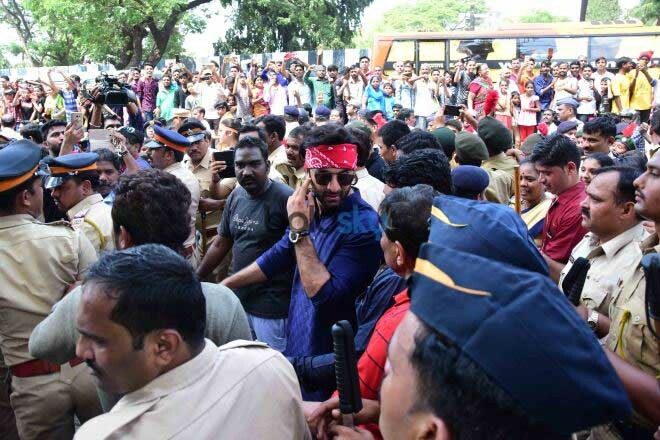 View Photos Of Ranbir Kapoor At RK Studio GANPATI VISARJAN On Sept 5,2017. 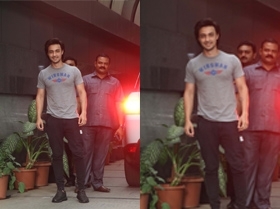 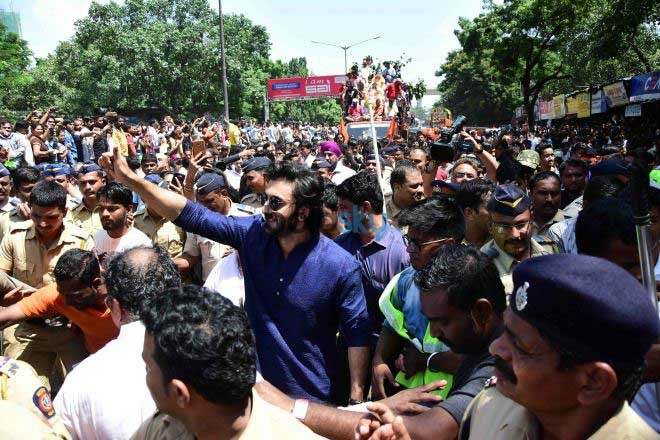 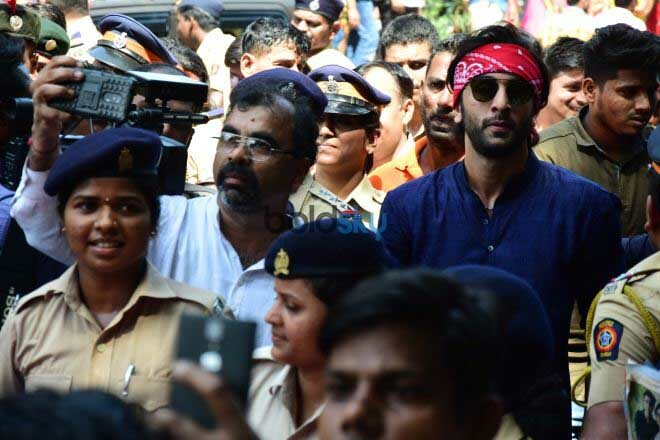 View Photos Of Kapoor Family At RK Studio GANPATI VISARJAN On Sept 5,2017. 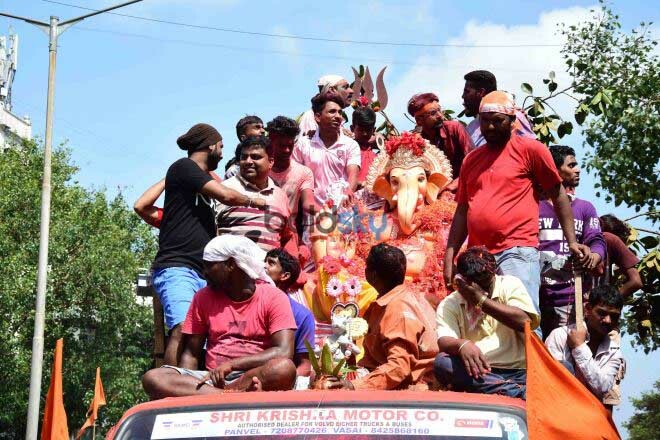 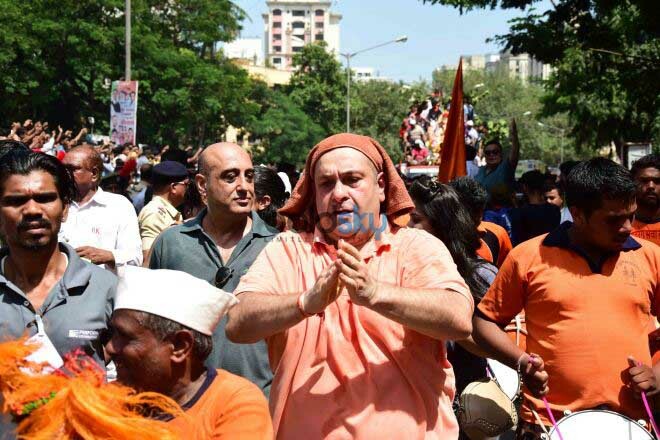 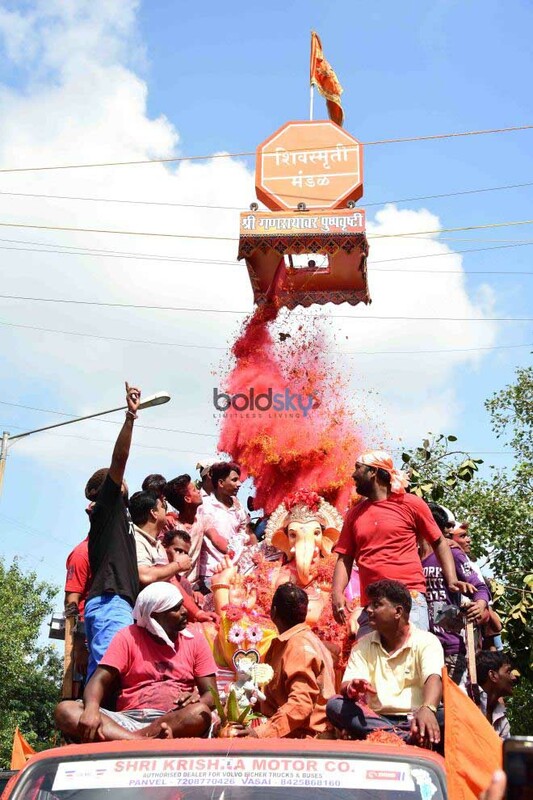 View Photos Of Rajiv Kapoor At RK Studio GANPATI VISARJAN On Sept 5,2017.